100% of the proceeds go towards advocacy for children in foster care across the state. Drawing from common positive memories, the "State of Well-Being Collection" represents our vision of happy and healthy futures for all children. This design is a custom image created as a special tribute to the wonders of childhood. 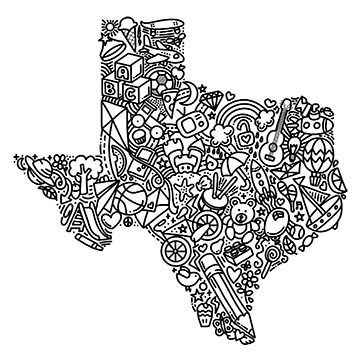 The mission of Texas CASA is to support local CASA volunteer advocacy programs and to advocate for effective public policy for children in the child protection system. 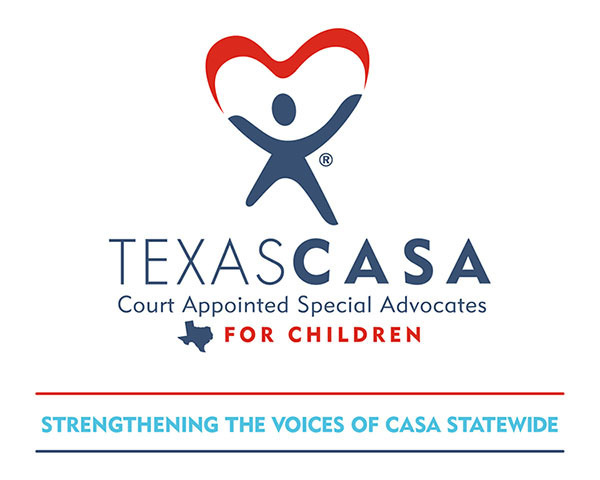 Texas CASA is a part of a national volunteer movement that began in 1977 when a judge in Seattle decided he needed to know more about the children whose lives were in his hands. He started using community volunteers - regular citizens - as a "voice in court" for children who have been abused and neglected. These Court Appointed Special Advocates® (CASA) provided him with the detailed information he needed to safeguard the children's best interests and ensure that they receive services they need to thrive while in care. Today, the CASA movement has evolved into one of the largest volunteer organizations in the country. In Texas, there are 72 local CASA programs with nearly 11,000 volunteers serving more than 30,000 children in foster care.